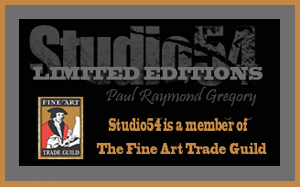 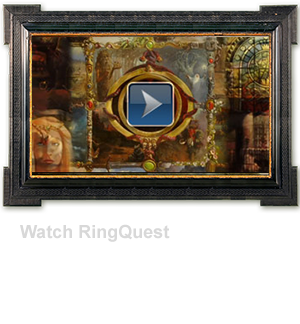 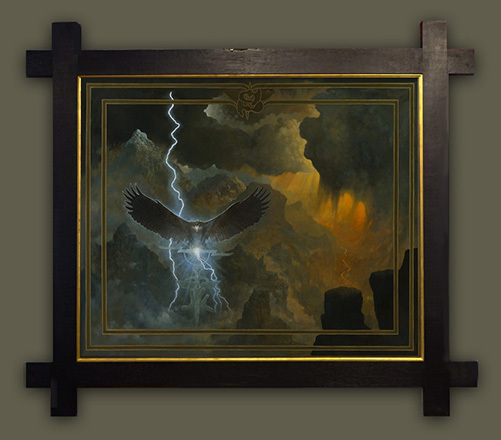 On this site you will see the work of Paul Raymond Gregory. 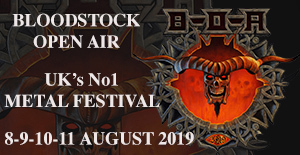 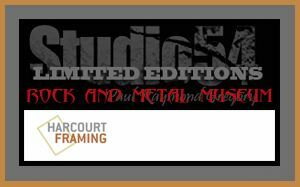 Featuring his epic array of Tolkien inspired canvases, Heavy metal Album art and the history of the Bloodstock festival please take a look around. 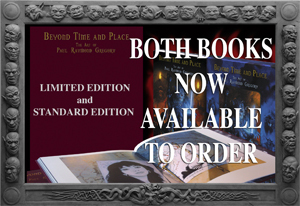 Paul's new book "Beyond Time And Place" is now available. 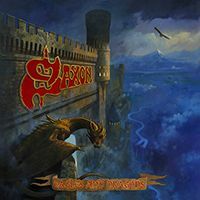 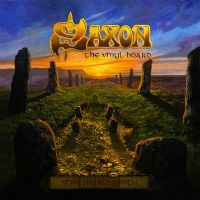 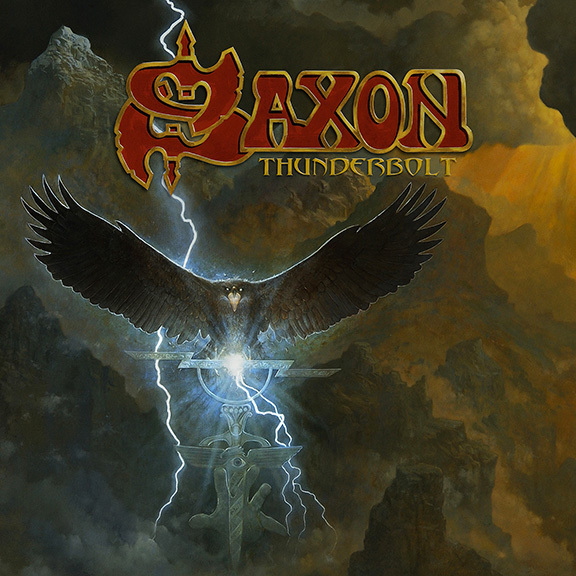 (Thunderbolt) yet another great album from my good mates Saxon. 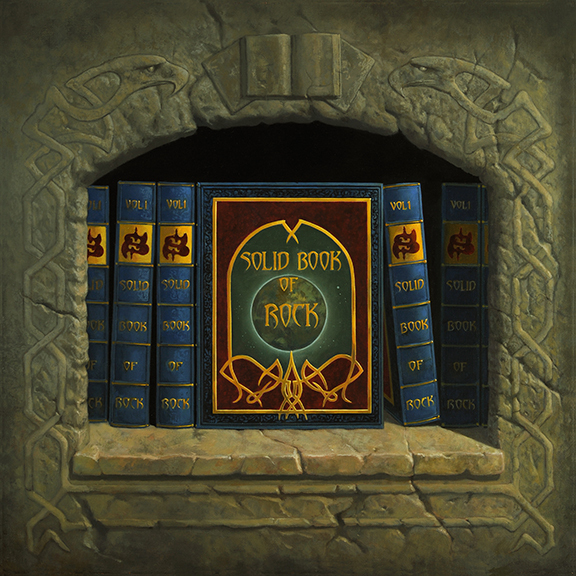 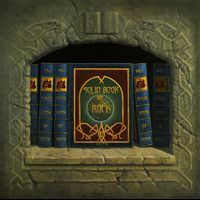 The third release “Solid Book of Rock” an Exclusive Edition with a FRAMABLE PRINT of the front cover painting, SIGNED BY BIFF BYFORD himself and is limited to just 500 copies.